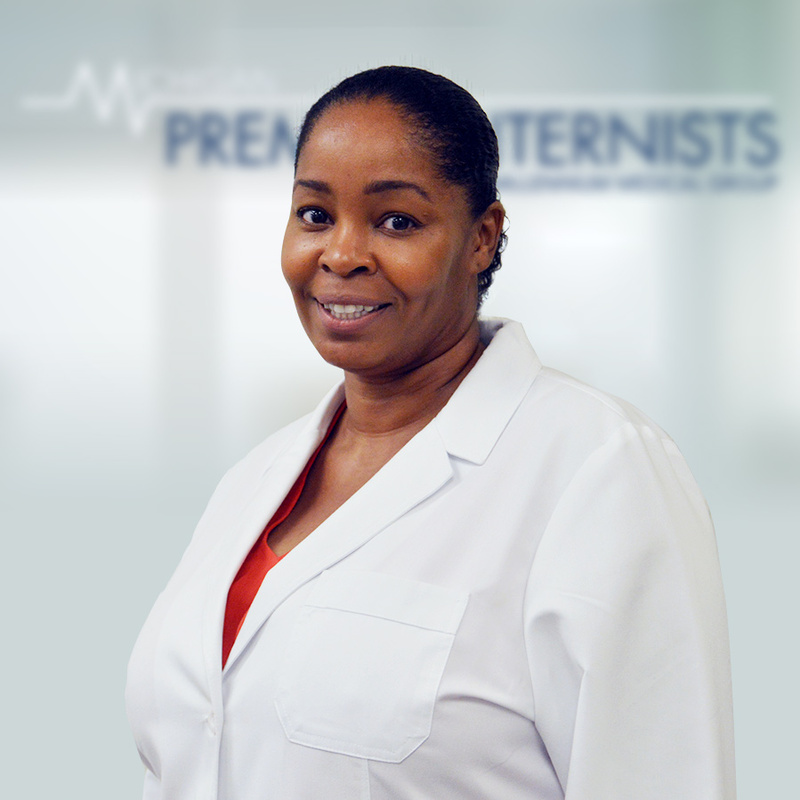 Yvonne Taylor is a board certified gerontological nurse practitioner. She is a graduate of St. Louis University and has served adult and geriatric patients in various settings including clinic, sub-acute rehabilitation, and long term care. When Yvonne is not working, she enjoys photography, cooking and fishing with her family.